At Buckhorn Home Inspections, Ken is here to provide you with the most comprehensive and thorough home inspection possible. Ken separates himself from most home inspection companies because he builds his schedule around the client. 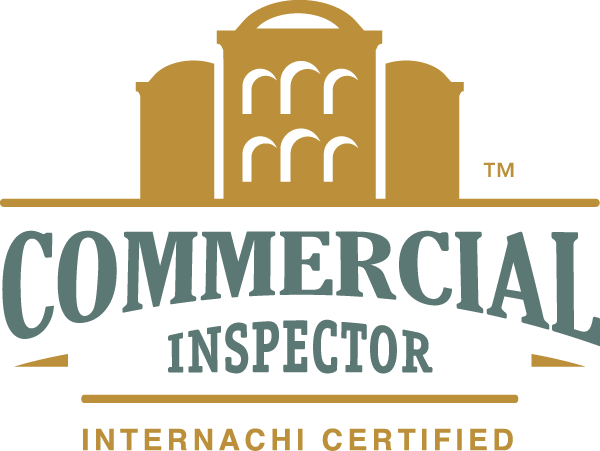 This assures you that you will have an inspector that is completely focused on your inspection and is not rushing to meet other inspection obligations. Ken's inspections have been designed to assist you in your due diligence process. His goal is to help you understand how a home is functioning. Purchasing a home is not something you do every day and Ken strives to provide the information you need to make an informed decision on the purchase of that home. 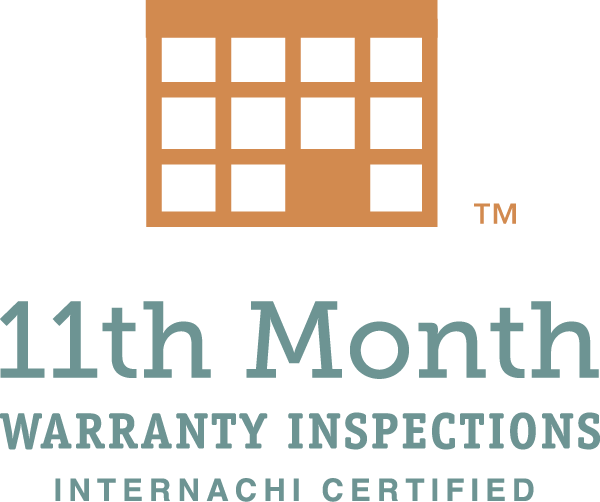 Buckhorn Home Inspections is fully insured and backed by $10,000 Honor Guarantee and participates in the "We'll Buy Back Your Home Guarantee". that schedule a home inspection.